If you have an older home, or if you notice signs that you have a leak, it may be time for a flat roof replacement—and here are your options and what they’ll cost you. 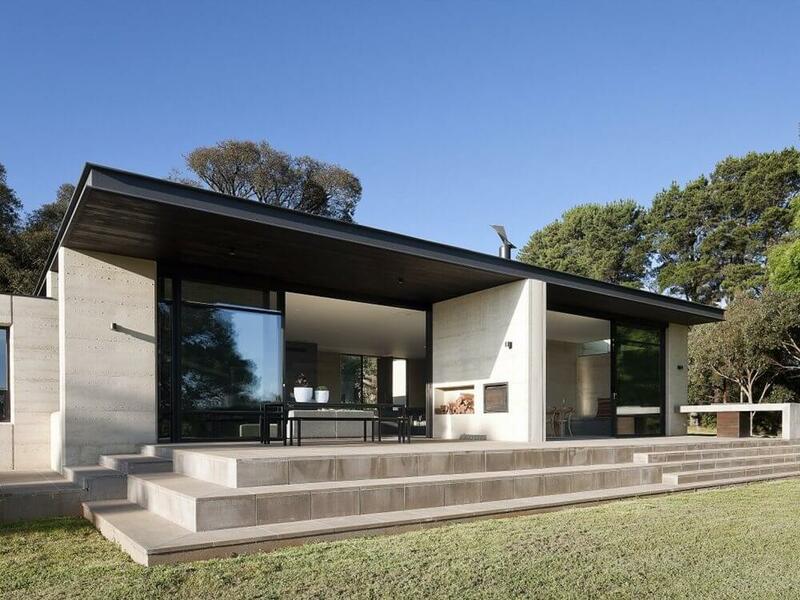 What Does a Flat Roof Replacement Cost? Metal is one of the most popular materials used for flat roof replacement. Metal—specifically aluminum—is known for its durability. Flat metal roofs can last for almost 35 years in ideal conditions. 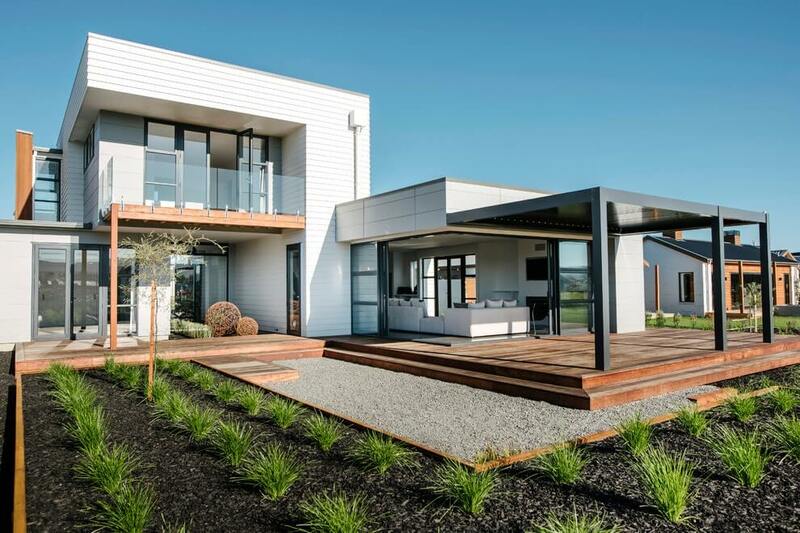 Plus, it has the added advantage of reflecting heat from the sun, which keeps energy costs down. Metal roofing typically comes in large sheets, but you can order smaller sizes to fit around unique features or irregular extensions of your roof—for example, small patios or covered stairwells. As with most things, there are some downsides to metal roofs. When it comes time to replace a metal roof, they generally have to be torn out completely. Roof contractors are not able to install a new roof on top of an existing metal roof. Metal roofs are also prone to rusting. If that happens, your metal roof will need to be replaced. EPDM (Ethylene Propylene Diene Monomer) is a type of synthetic rubber made from recycled materials. EPDM roofs are durable and inexpensive. Don’t be surprised if you hear roofing contractors talk about TPO (thermoplastic polyolefin) interchangeably in conversation at first. 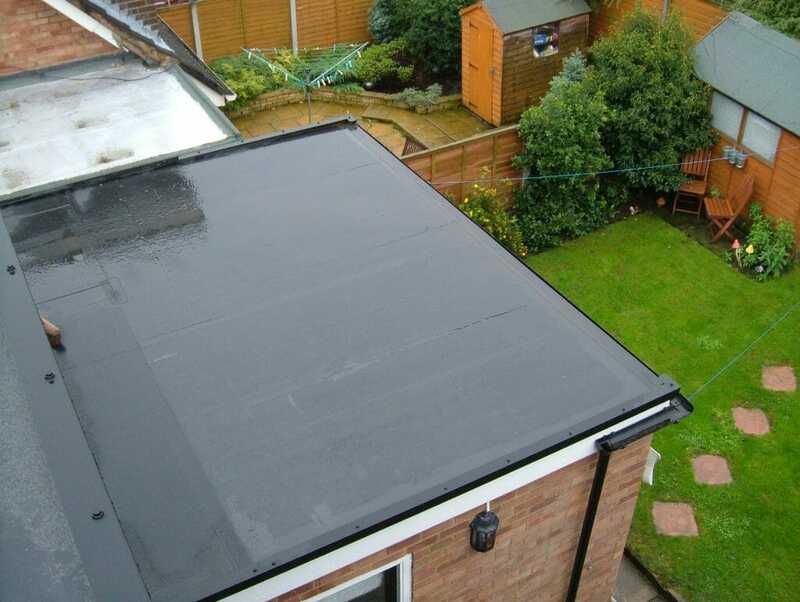 EPDM is a very popular option because it’s durable and easy to install, and it has a longer lifespan than metal roofs. 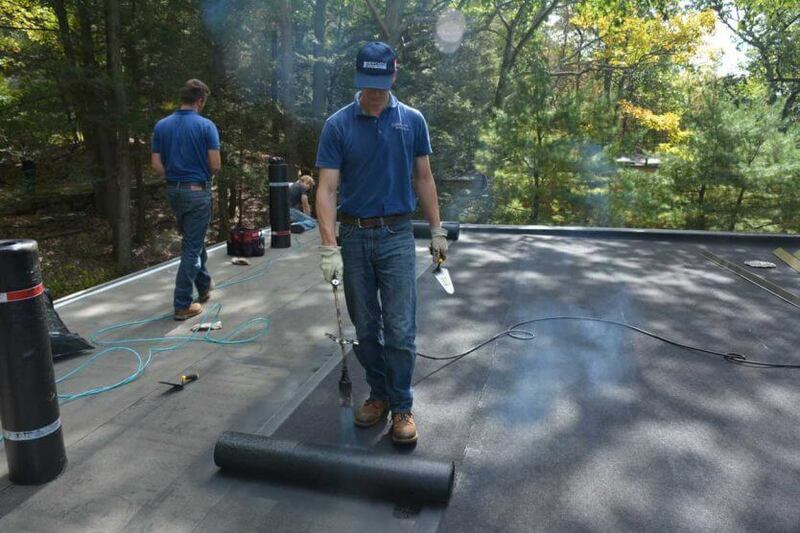 EPDM installations require seaming, which means that there are more chances for water to seep through seams that pull away from the roof and damage your home. However, if EPDM roofs are spray-applied, then the chance of the seams pulling away from the roof is significantly lowered. 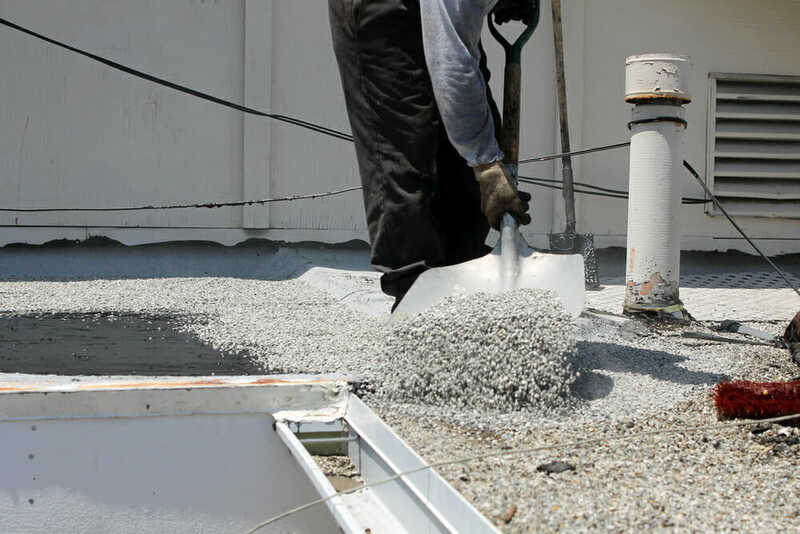 A built-up flat roof (BUR) is made up of tar and gravel. 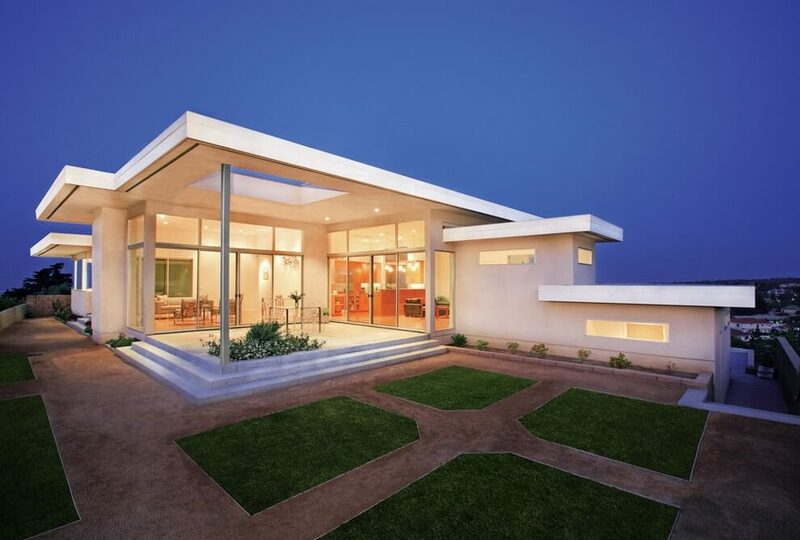 For many people, the built-up roof is what comes to mind when they think of flat roofs. Built-up roofs have been popular for a long time because, in addition to being attractive, they’re also efficient insulators. Built-up flat roofs are very sturdy because they have so many layers. However, those layers make the roof very heavy. If your home already has a built-up roof, then replacing it with another built-up roof is a good idea. However, if you have a different type of flat roof then talk with a licensed roof contractor because you may need to add extra roof support. Another disadvantage is that the home must be empty when the roof is installed because of dangers involved in the installation. Depending on your timeline, this could be a major detractor. Modified bitumen is rolled out onto your roof, typically using a blowtorch to secure the modified bitumen to your flat roof. Understandably, there are dangers involved with the installation—especially with an inexperienced roof installer. There are new and safer ways to install modified bitumen, so make sure to talk with your contractor about other methods of installation. Despite the possible dangers during installation, modified bitumen is easy and quick to install, and it also reflects heat well. It’s also an affordable choice, costing between $3 and $6 per square foot. Regardless, if your concerns over the installation dangers outweigh the benefits, talk to your contractor about your option for a safer roof. Spray-applied coatings help seal and protect flat roofs from water damage. Because the coating is sprayed on, there are no seams to worry about, and it will cover the seams in EPDM roofs for added longevity. While spray-applied coatings are fairly tedious to apply correctly, they are worth the time and investment because they lengthen the lifespan of your flat roof. EPDM (Ethylene Propylene Diene Monomer): Between $4 and $8 per square foot. Modified bitumen: Between $3 and $6 per square foot. Spray-applied coatings: Depending on the material you choose (polyurethane foam or silicon), the cost ranges between $3 and $10 per square foot.